Eileen is more about character than plot. The main character, Eileen, has issues. She had horrible parents. She had to take care of her dying mother who loved to make fun of her own daughter. After her mother died, she ended up taking care of her drunk father who mostly yells at her for not doing anything right. To add onto her pleasant home life, she works at a dead-end job at a juvenile correction center. Eileen has body issues that stem from her awful upbringing. She barely weighs 100 pounds, but thinks she is fat and hides under tons of clothes that are much too big for her, and also happen to all be from her dead mother’s wardrobe. 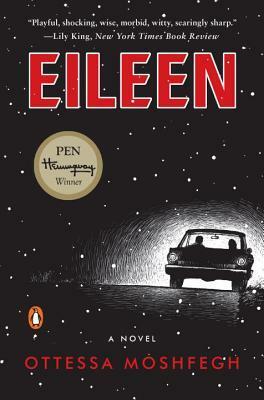 Eileen is prudish in terms of thinking of her own body in a sexual way, yet has really twisted fantasies throughout the book. She has no friends so she is stuck in her mind a lot, making her entire situation worse. Eileen isn’t a likable person. She would be hard to be friends with, but I still found myself rooting for her to get out of her sad life and start living since her own life has been put on hold for the past few years. At 24, she is acting and living like an old spinster. There is something that happens to bring about some change in Eileen’s life, but that doesn’t begin to happen until halfway through the book. 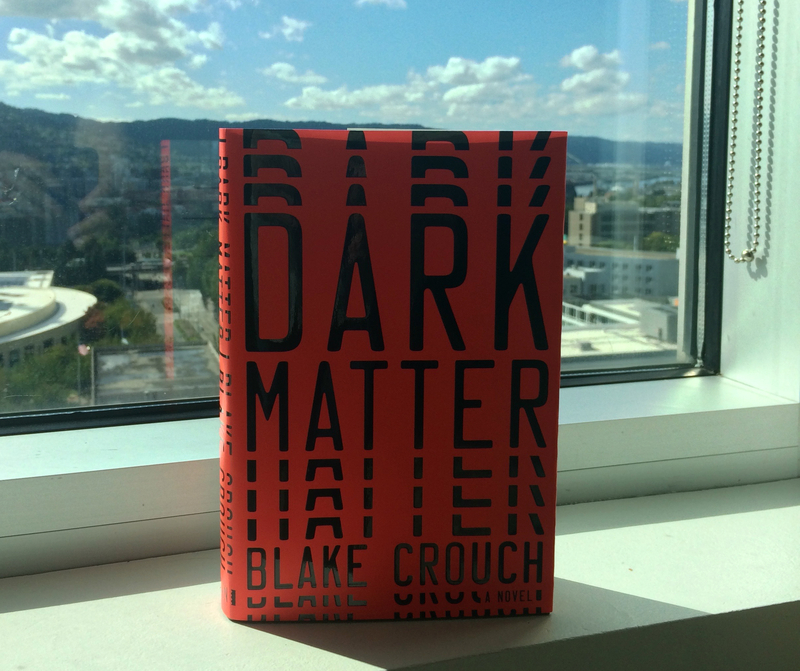 There is a bit of a twist towards the end, but that isn’t the main point of the book. It is more a catalyst to get Eileen out of her rut. It all seemed fairly rushed at the end. I think I wanted to see a bit more of her after the catalyst happened. I wanted to like this book more. David Sedaris recommended it, and I usually love twisted stories, but this one was more depressing to me than anything twisted. It didn’t give me a great urge to keep reading it. Normally I would have read a book of this length in a shorter period of time, but I had to force myself to keep going with it to finish it.